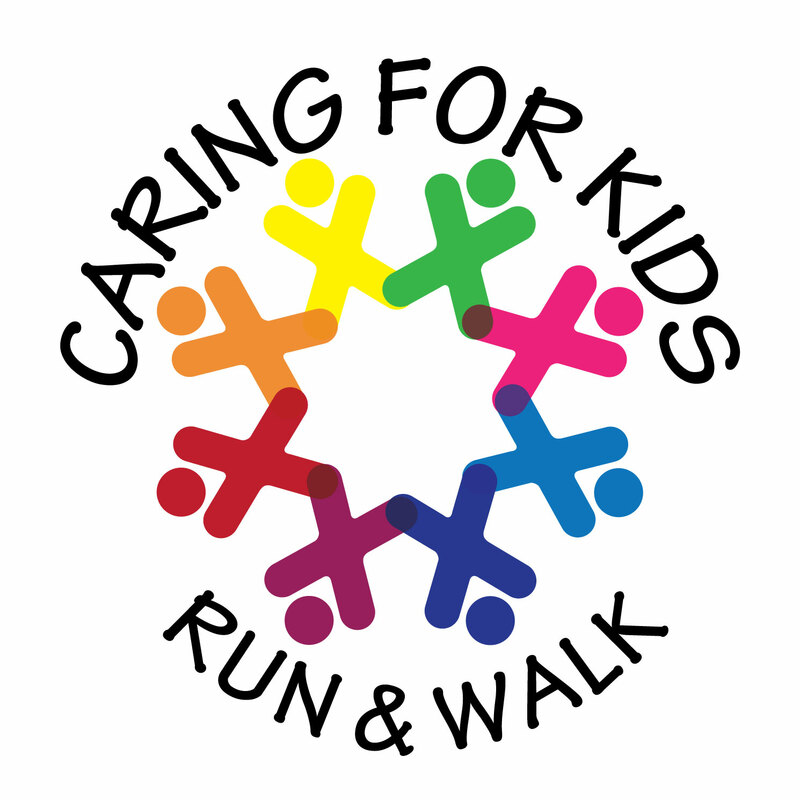 The Caring For Kids Run is organized and staged by a talented group of volunteers who comprise our “Run Committee”. 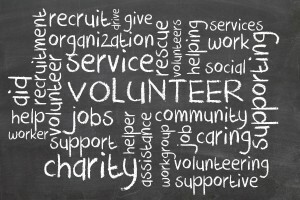 If you are a dedicated individual or family interested in volunteering your skills, talents, time and social network, please contact Angelica Cross at angelica@xhopemissions.org. 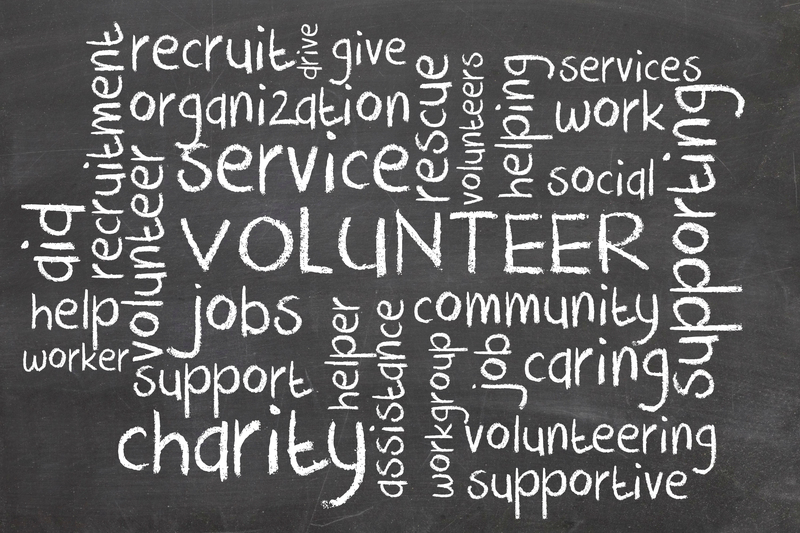 We are actively seeking volunteers who have graphic design, public relations, or adoptive & foster care experience to join our team.